We are currently out of stock until the end of April 2019. We apologize for the Inconvenience Until then, you can pre-order at 25% off. If you cannot wait until then, we recommend Hammer Nutrition Premium Insurance Caps as a quality temporary replacement to SportMulti. 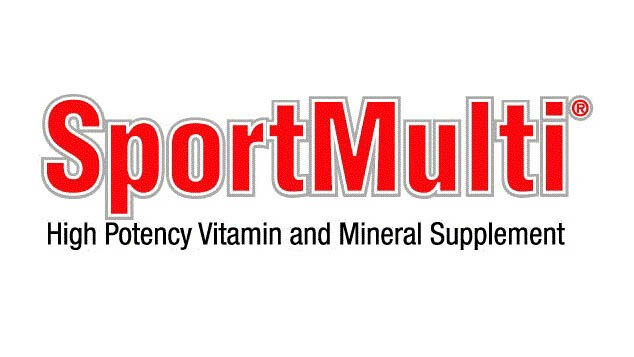 SportMulti is a multivitamin and mineral supplement for athletes. We made SportMulti because we believe that every athlete should take a multivitamin and mineral supplement designed to address the unique needs of our bodies under the added stresses of training and competition. A high potency and complete multivitamin and mineral supplement in its most bioavailable form should be the foundation of an athlete's nutrition program to help reach optimum performance and maintain overall good health. If been through so many different brands of vitamins in my life and never felt any benefit until now. Feed the machine hit the nail on the head with this one. Within a day my energy levels went up, I recovered faster and i pushed harder. On top of that my Mom has lupus and started taking these (3 a day) she said instantly she felt better, with more energy than ever before. To see something make my mom feel so much better makes me a believer that this is the only vitamin supplement on the market that really makes a difference. Thank you for making such an amazing product! Side note, make sure you eat before taking these. They are strong and can give you that sick to your stomach feeling of you take them on an empty tank. Best multi vitamin I've used to date. And I don't see myself switching! Stand Up Paddleboarder (SUP), Lina Augaitis explains why SportMulti - vitamin and mineral supplement for athletes - provides the nutrition foundation she needs to perform at the top of her sport. Professional Mountain Biker Filippo Barbieri explains why SportMulti is the foundation to his nutrition plan to ensure he gets all the essential vitamin and minerals his body needs to handle the rigors of professional racing. 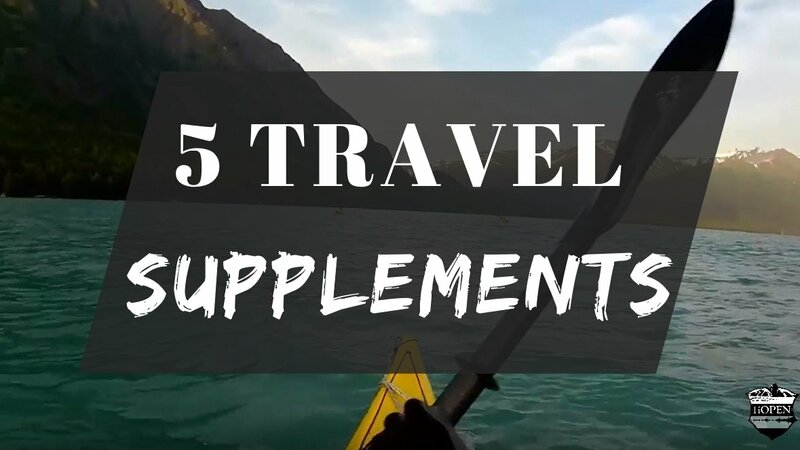 Endurance adventure athlete, Paul Romero, explains how SportMulti - vitamins and minerals for athletes - gives him the edge he's looking for in competition and in life. We created SportMulti as our first FTM Brand (Feed The Machine brand) supplement product for two main reasons. First, we believe that the right multivitamin and mineral supplement should be at the core of every athlete's nutrition plan. If you could only take one supplement, it should be a multivitamin and mineral complex as long as it's the right one. That leads to our second reason. We wanted to offer a simple but yet effective multivitamin and mineral complex that was complete, high potency, and used the most bioavailable forms of nutrients. Nothing else should be added to ensure you get the most powerful multivitamin-mineral blend per capsules. 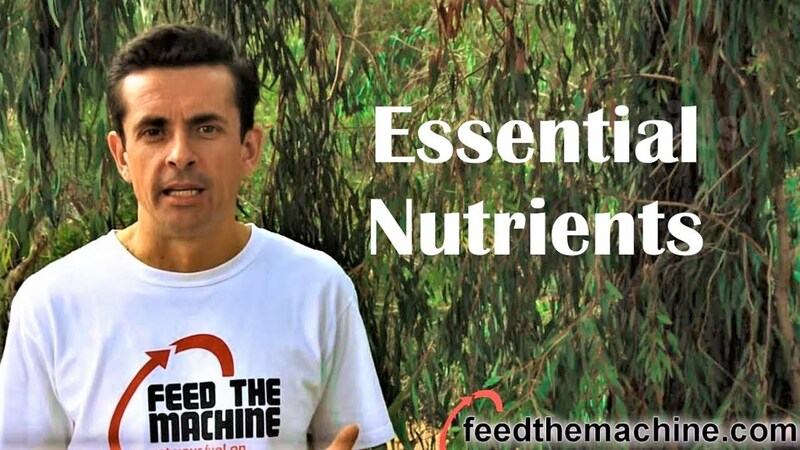 Other nutrients, if needed, should be obtained from food sources or other products. To be effective, a good supplement should only contain vitamins or minerals, period. Simple but hard to find on the market today, until SportMulti. To learn more about vitamins and minerals, their function, and common food sources, read this article. If exercising daily, as a dietary supplement take 3 capsules with your morning meal and 3 capsules with your evening meal. If not exercising daily and/or simply living an active lifestyle, take 3 capsules with your morning meal only. Store in a cool & dry place. We recommend you leave open bottles in your refrigerator. Vitamins and minerals are foundational nutrients. That is, they are the nuts and bolts of the body so to speak and are the foundation of good health. They are building and maintenance materials that, over time, build the strongest and healthiest body possible. Vitamins and minerals are also essential nutrients. This means that the body cannot make them but they are essential to life. They must be obtained from food or sunlight. If you don’t obtain enough of them through your diet (think organic vegetables and fruits everyday), you’ll find yourself deficient and sometimes never realize it, especially if you’ve been living in a deficient state for years. So, they are important for everyone but are crucial for athletes. 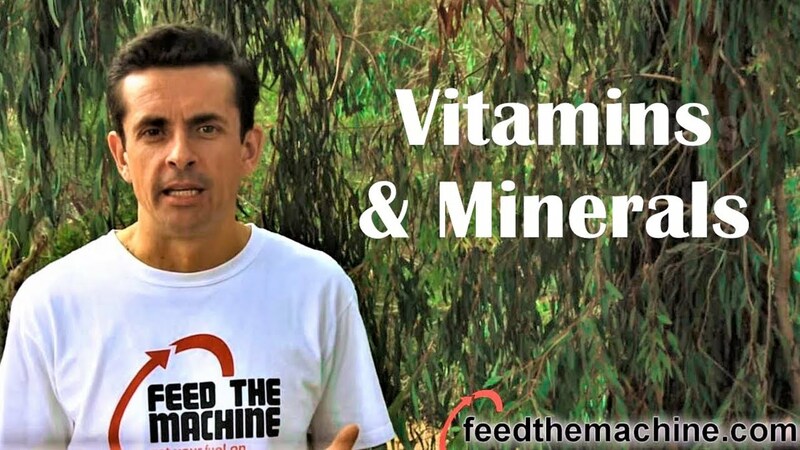 Any deficiency in any vitamin or mineral will prevent you from achieving optimal performance. If you don't get enough vitamins and minerals, forget performing at your best. Why is vitamin and mineral supplementation for athletes so important? Unfortunately, modern diets that include processed foods and fruits and vegetables grown in nutrient poor soil result in vitamin and mineral deficiencies. Combine this with the fact that athletes require much more due the the added stress of training/racing (ex: sweating calcium while exercising) and the need for supplementation becomes clear. Do I have to take SportMulti in split dosage (3 in the morning and 3 in the evening)? The short answer is no. You can take all 6 at the same time. If you do, we recommend that you take them after your training when the body is in most need of nutrients. In general, by splitting the dosage, you are providing a more gradual nutrient release over the course of the day which is a good approach for most. Can I take too much SportMulti? Like any supplement, too much of a good thing can be a problem. But, following the RECOMMENDED USE instructions on the bottle will give you the results you are looking for. Will SportMulti conflict with any other supplements I am taking? We recommend that you assess what you are already taking as a supplement, read our label and see if you have any duplication. If you are already taking Calcium, Iron, Vitamin C, etc, you are probably duplicating your efforts. We recommend that you start simply with SportMulti as your supplement. If after a few weeks you feel you need an additional dose of something else, go ahead. We're pretty comfortable that you will not need anything else. I am a top athlete and submit to performance enhancing drug testing. Do I have to be concerned about taking SportMulti? Absolutely not. SportMulti was produced in a GMP Certified facility. It is the standard by which all supplements should be modeled. What is on the label is what's in the bottle. 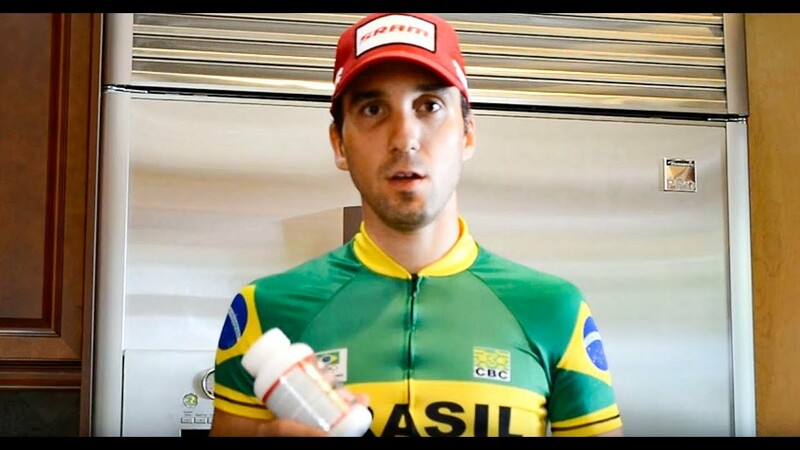 What is in the bottle is fully WADA, USADA, UCI, IOC and USAT compliant. Simple as that. Why does SportMulti contain no Iron? Iron is an essential mineral and one of its main function is the formation of hemoglobin (the red pigment in blood that carries oxygen). For this reason, it's crucial for athletes to have enough. That said, supplementing with iron when you already have enough can be toxic. While some athletes can be deficient (see below how athletes loss iron), many others are not. For this reason, and for the fact that there is a reliable blood test to check your iron levels, we opted to leave it out of our formulation. To test your iron levels, ask your doctor to test your serum ferritin the next time you do a blood test. If your test indicates an iron deficiency, only then should you consider supplementation or increasing your consumption of iron rich foods like meats, fish, leafy vegetables, beans, and tofu. †These statements have not been evaluated by the Food and Drug Administration. The product is not intended to diagnose, treat, cure, or prevent any diseases. Ultra endurance athlete, Slater Fletcher, shares his nutrition secrets used in running ultra marathons to the ultraman triathlon. 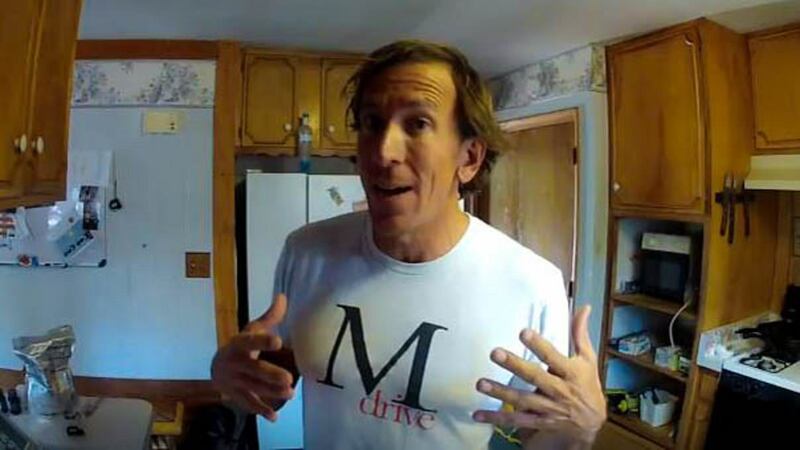 California Masters Champion (Team Time Trial) - Patrick Watson - shares his daily nutrition habits and how he fuels and hydrates for training and competition. Pro Triathlete and coach - Luc Morin - shares his nutrition plan and how he fuels and hydrates for training and competition in this Q&A. Obstacle Course Racer - Shaun Provost - shares how a supplemental game plan became vital to winning. Elite triathlete and coach - Luis Cova - explains in this Q&A how important nutrition and hydration is to achieving performance. Nordic Combined athlete - Ben Berend - shares his nutrition plan training year round as a competitor in both national and international events. Triathlete - Mike Lestingi - shares how his commitment to a nutrition plan and good attitude goes a long way.